The day you have dreaded, as a parent, has finally arrived; your teenager has passed their driver’s license exam and is now able to drive a car legally in your state. Now what? Well, the teen driver has to be insured. Adding your teen driver to your auto policy can be expensive. The reason is because statistics show that 42% of first year drivers have an accident in their first year of driving. You should contact your insurance agent (that's us!) and ask them to quote your teenager with your current auto policy. They will take the teen’s name, date of birth, address, AAA membership number (if applicable) and quote them with the vehicles that you own. The teen will automatically be rated as an inexperienced driver (Step 0 in Massachusetts) under the more expensive vehicle on your policy. If you have purchased a vehicle for the teenager, he/she can be listed as the principal driver on that vehicle and then be listed as an occasional driver on the other vehicles, keeping the premium to a minimum. 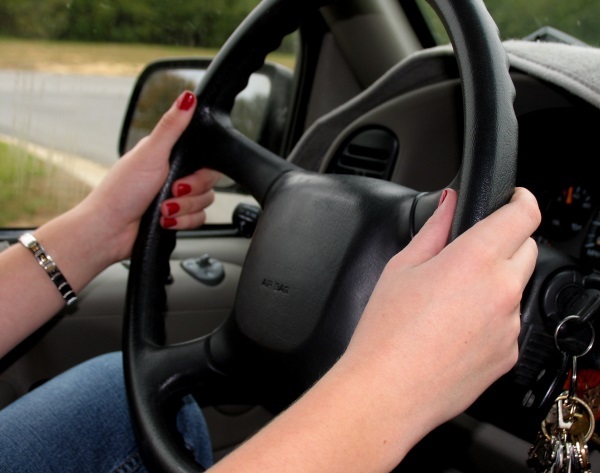 It is wise to sit your new teen driver down before they receive the keys to go over driver safety and the junior operator laws they must follow. We also advise you to go over the New Driver Parent Contract we have created here at Gordon Insurance. If you have any questions, contact us here at Gordon Insurance and we will be glad to speak with you regarding your new teen driver. Learn more about your auto insurance options here. For more information for parents and new drivers, click here.